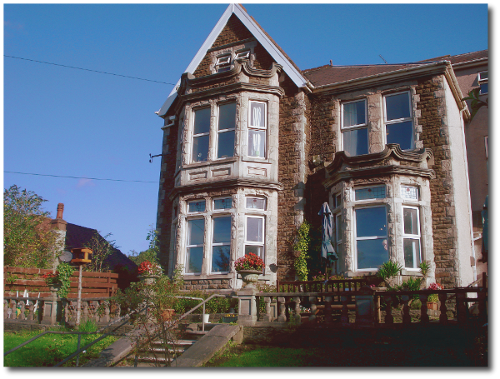 Maes Y Bryn Residential Care Home is located in Port Talbot, Wales and offers a range of residential home care. We’re proud to offer several kinds of Domiciliary care, from quick visits for medication checks or other needs, right through long-term care. The home provides accommodation for 22 residents in a custom-designed facility. A variety of aids and adaptations are available throughout the property to assist service users, for example, ramps for wheelchair users. Residents particularly enjoy the garden and the suburban location of this home.